Caine Prize 2016: Shortlist announced! On Monday 4 July 2016, the day after the UK’s biggest African literature festival – Africa Writes, The Caine Prize for African Writing will announce its winner at the Bodleian Library in Oxford, UK. Every year a panel of judges award a literature prize to an African writer of a short story published in English. The winner will receive a £10,000 prize. Each short-listed writer receives £500 and have their stories published in New Internationalist’s 2016 Caine Prize Anthology. Their work will also feature in other co-publishers in Africa. This year the panel of judges will be chaired by author and broadcaster Delia Jarrett-Macauley, who will be joined by film, television and voice actor Adjoa Andoh; writer and founding member of the Nairobi based writers’ collective Storymoja, and founder of the Storymoja Festival, Muthoni Garland; Associate Professor and Director of African American Studies at Georgetown University, Washington DC, Dr Robert J Patterson; and South African writer, and 2006 Caine Prize winner, Mary Watson. All the judges will be reading all of the stories. So the idea is that everybody, I hope, will read really closely and finely so that we really are conscious of what contributions we’re receiving, and then we have vigorous discussions about them and make our short list…. …the process of reading is really something that demands I think that you create a space inside yourself and an attitude that allows you to allow the writer to communicate what he or she wishes to communicate, rather than imposing upon them any pre-conceived notions of what they should say or how they should say it. Moreover, past winners of the Caine Prize demonstrate that the focus is not on the competitiveness but upon the exposure these emerging writers get before established publishing agencies. 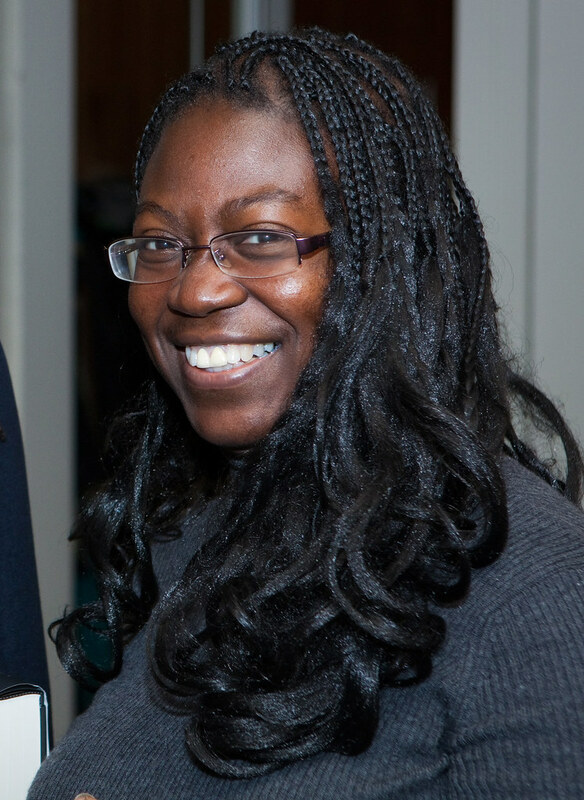 Last year’s winner Namwali Serpell won for her short story The Sack. Serpell decided to share her Caine Prize money as she does not think that writing is a competitive sport. Hogarth Press later bought her first novel. Jarrett-Macauley also commented on the high number of science fiction and fantasy entries this year, and the general shift away from politics to more intimate subjects. With many debating where the boundaries lie when defining the African short story, the judges welcomed the amount of risk taking in the subject matter and style of the submissions. The award ceremony at one of the oldest libraries in Europe will be very memorable- and probably very emotional- for all the writers short-listed. But here are some interesting questions to ponder on: Does it matter that Tope Folarin has already won the prize in 2006? Does it matter that two of the five writers shortlisted are Nigerian? Does it matter that two of the short stories shortlisted are from the same publisher Incredible Journeys: Stories That Move You?